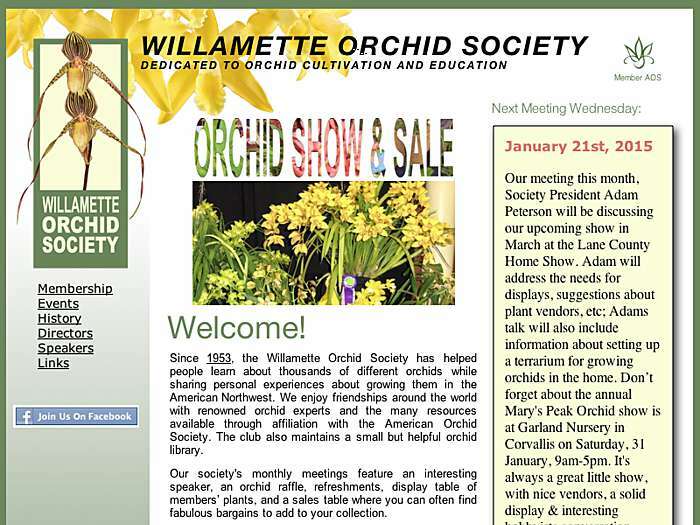 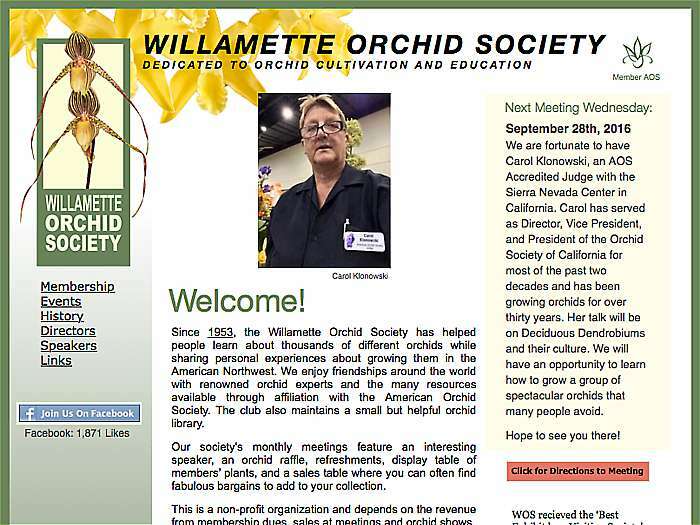 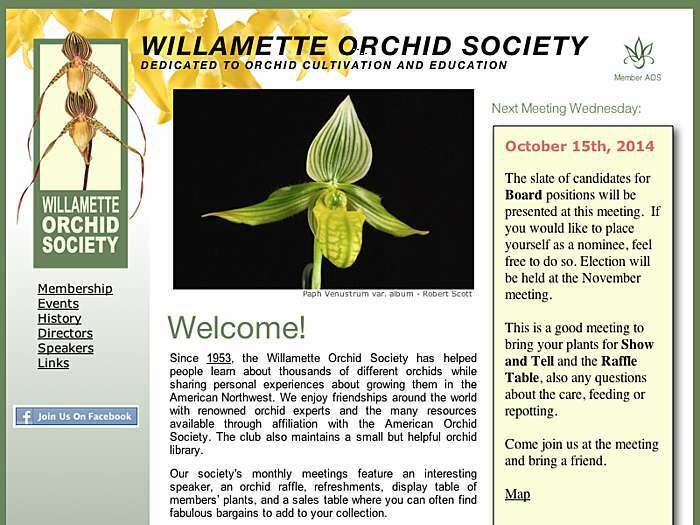 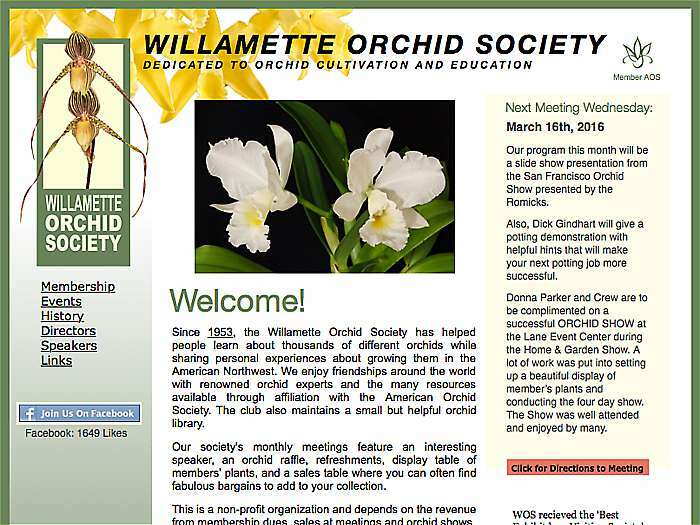 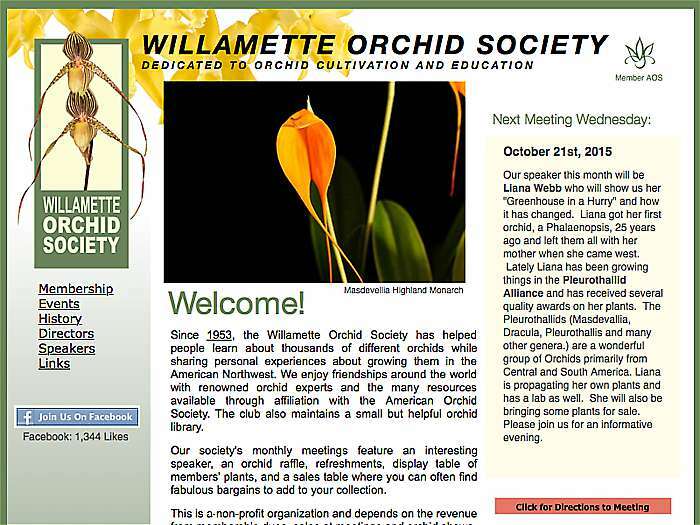 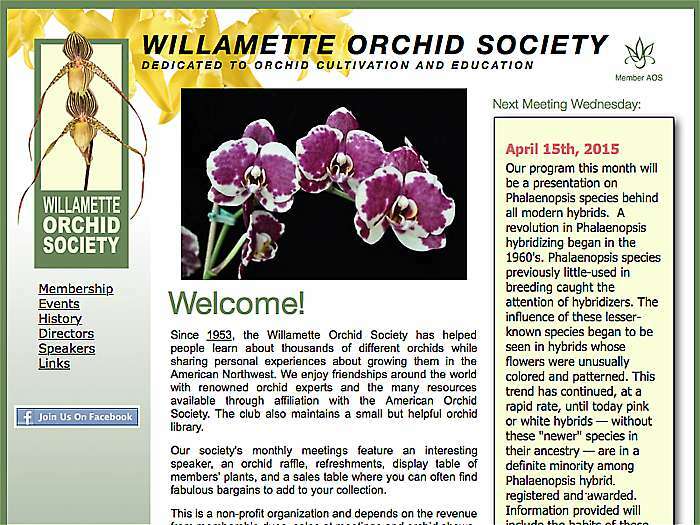 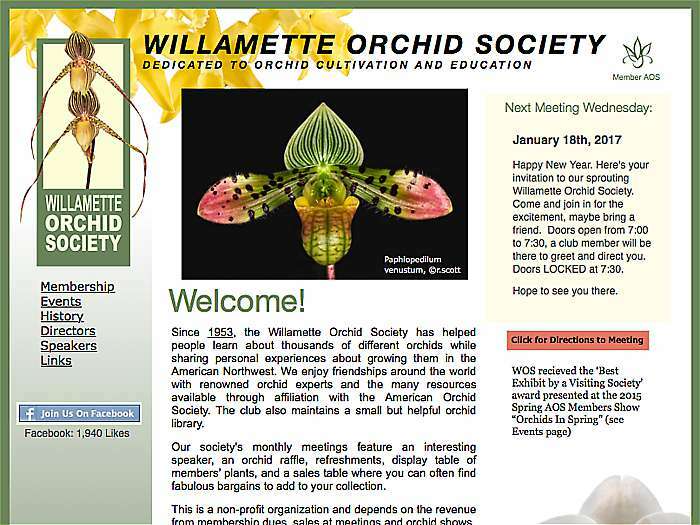 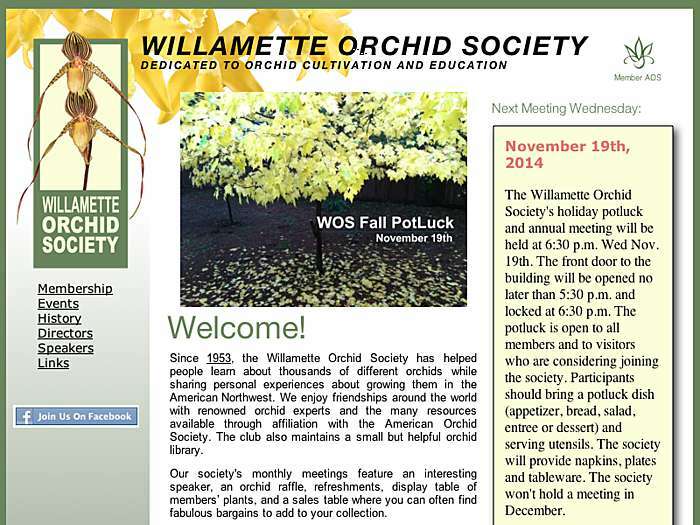 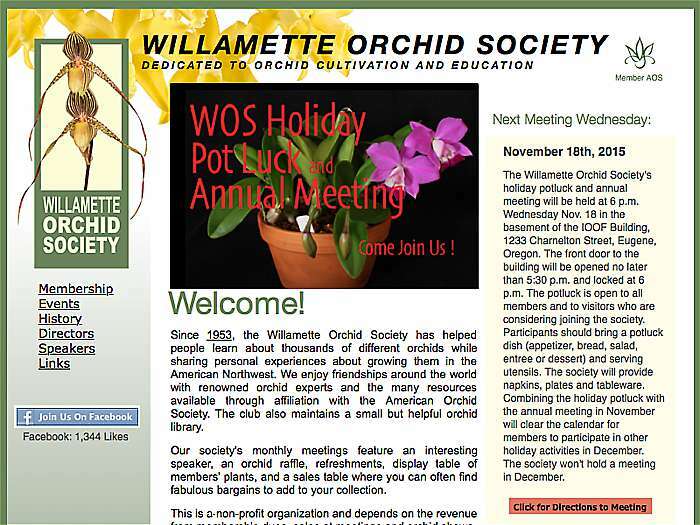 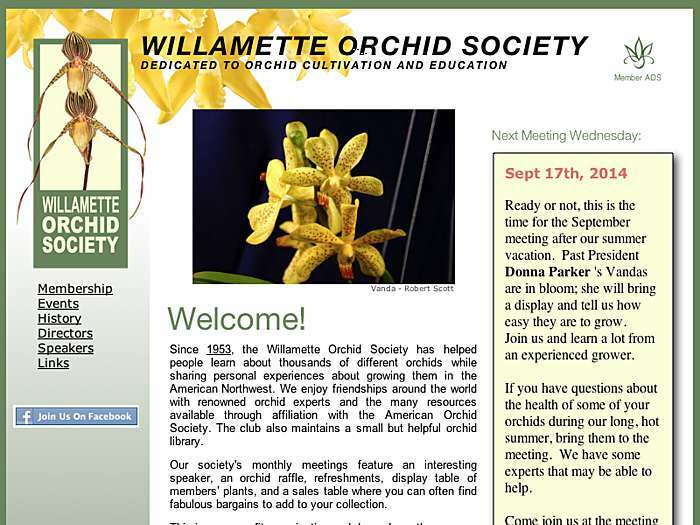 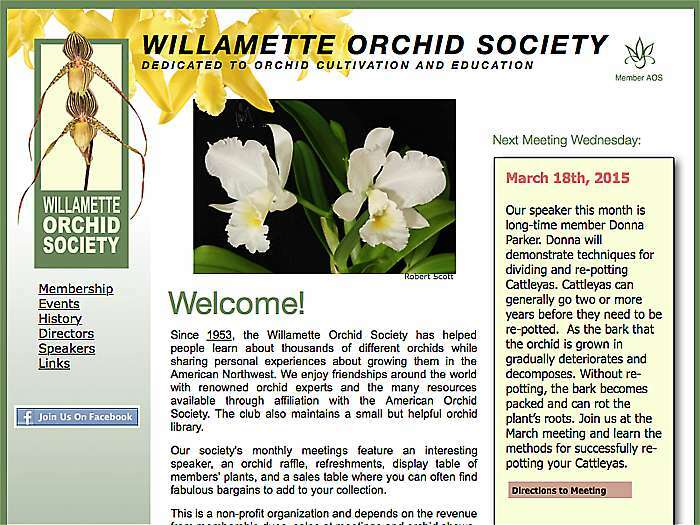 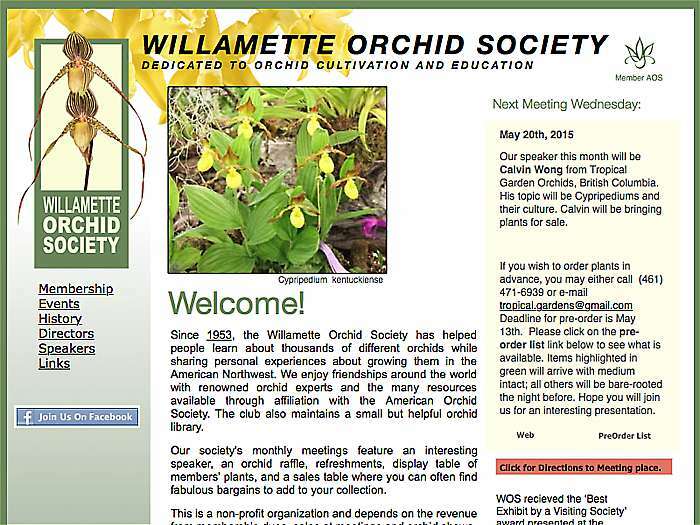 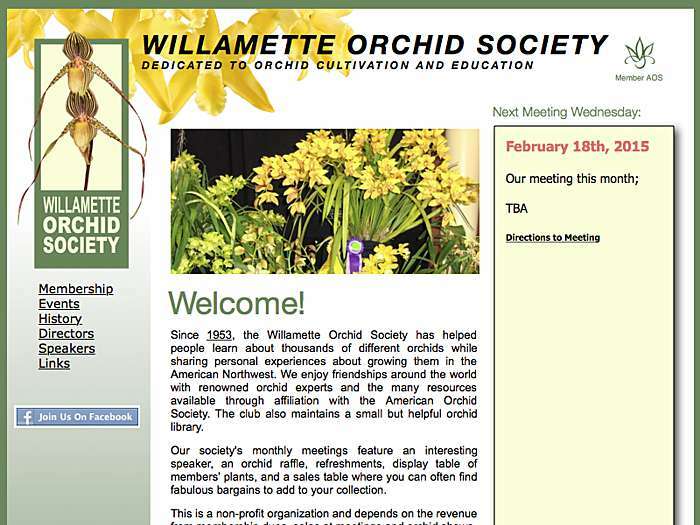 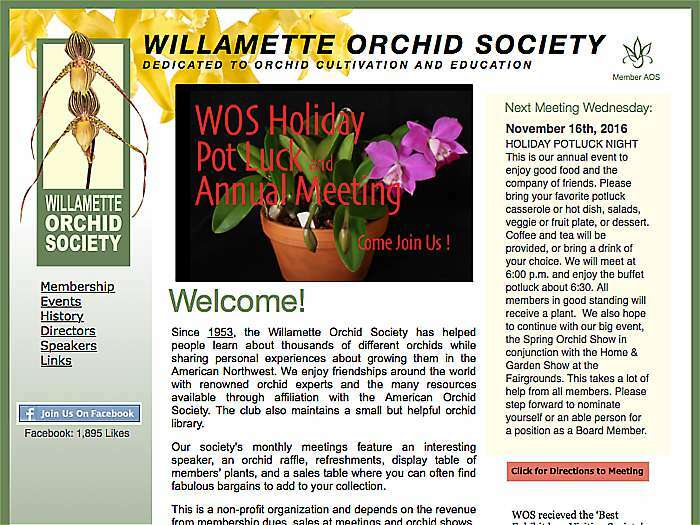 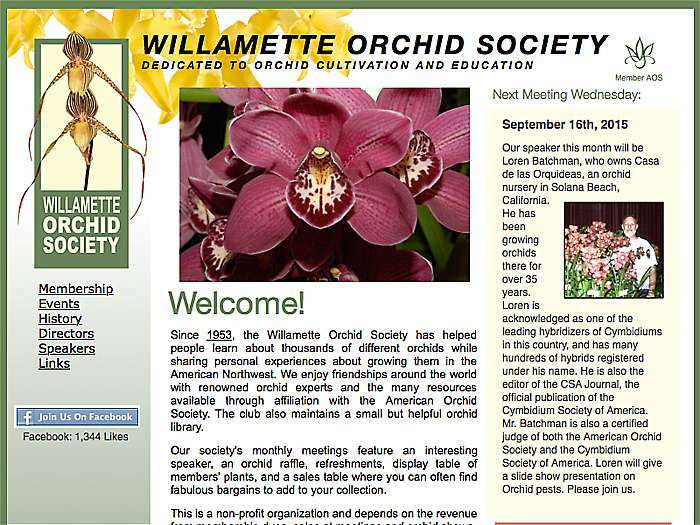 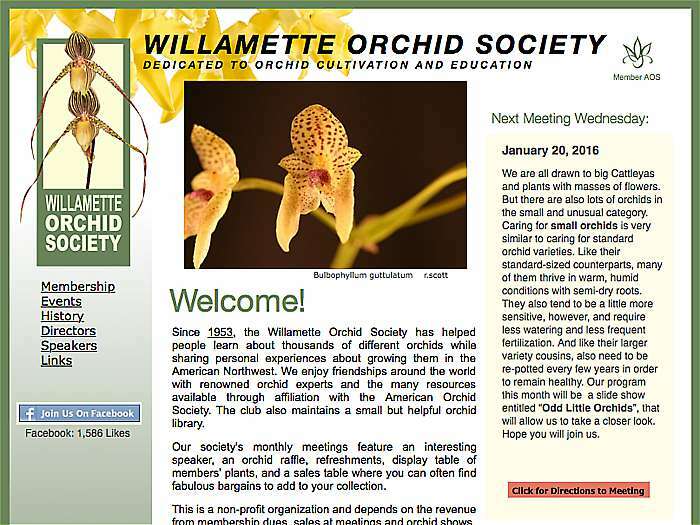 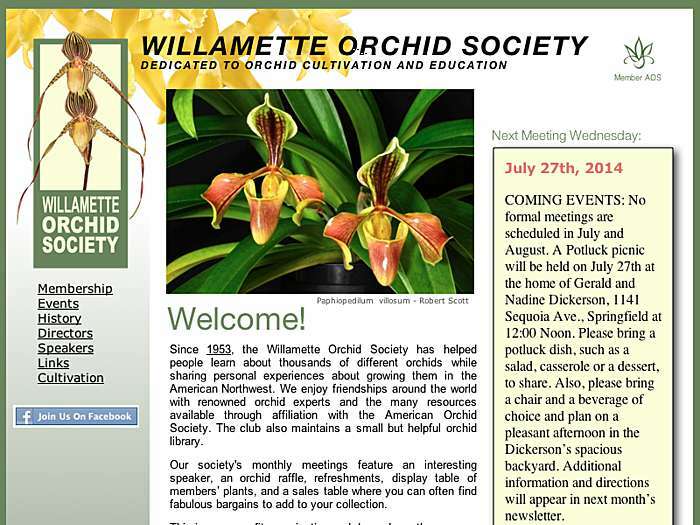 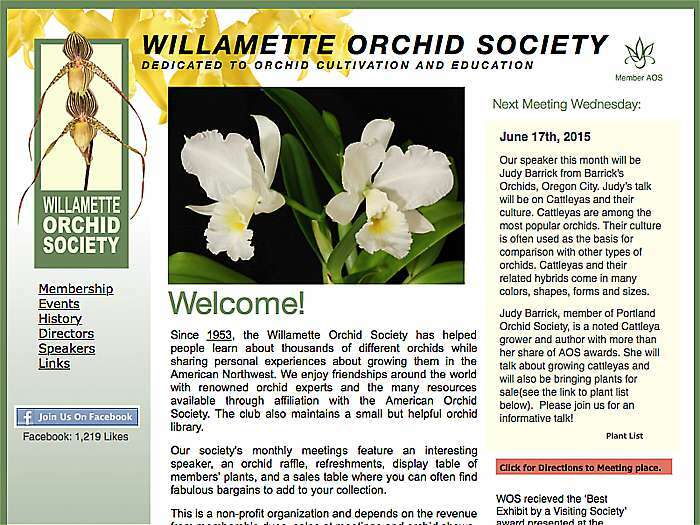 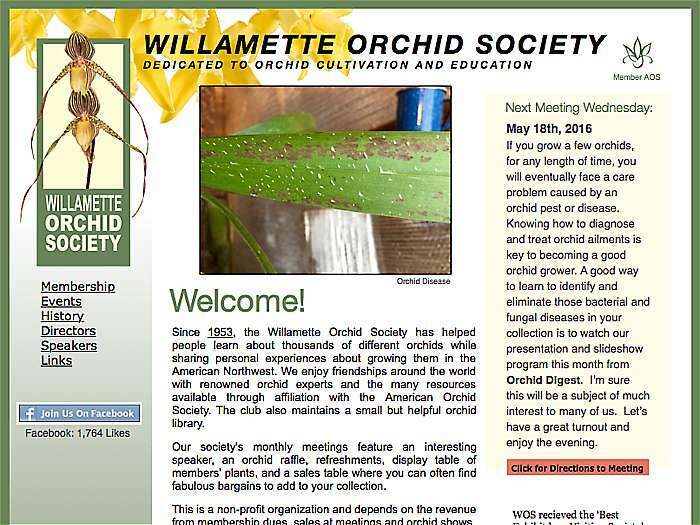 Group of enthusiasts who welcome anyone with an interest in orchids. 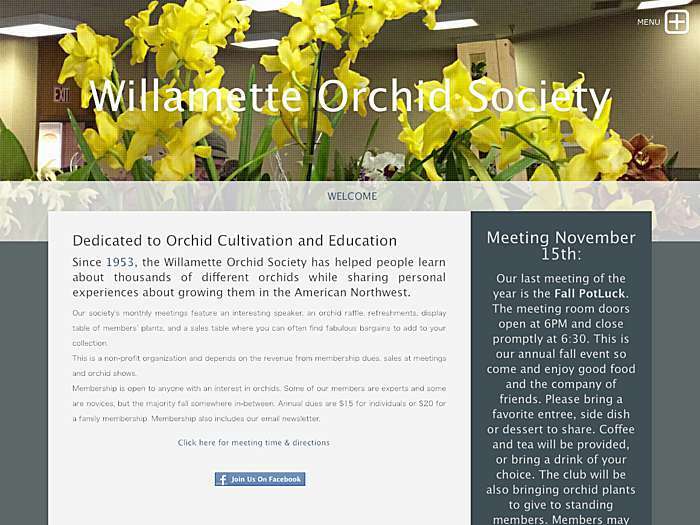 Founded 1953. 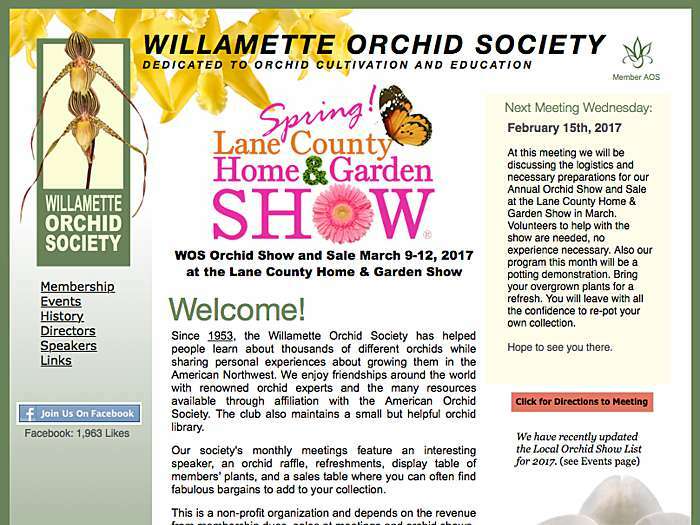 Eugene, Oregon, USA.